SRINAGAR: Bollywood filmmakers Imtiaz Ali and Ekta Kapoor’s latest project Laila Majnu has already stirred a storm on the internet with the trailer of its romantic song. 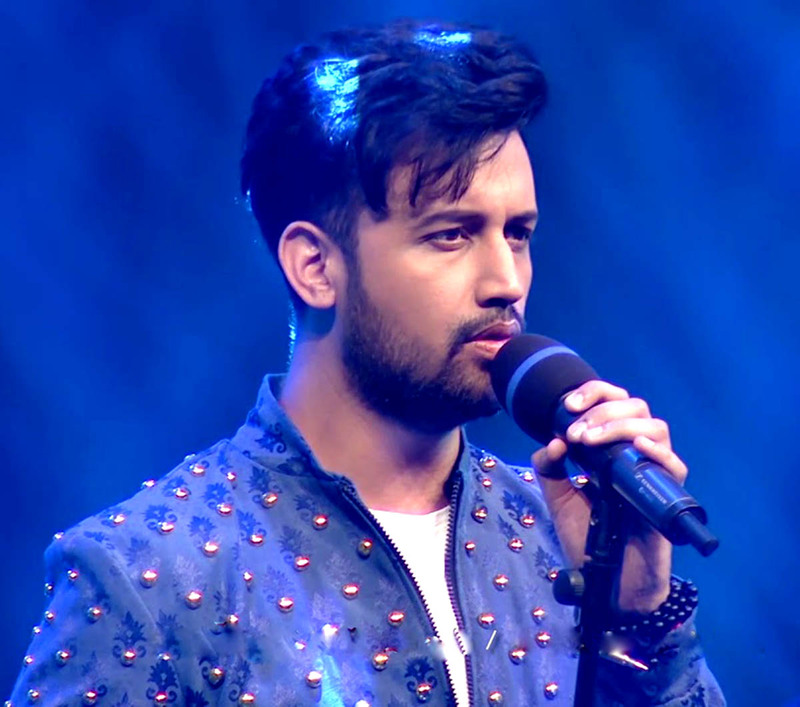 The makers have released the second song O Meri Laila, sung by a Pakistani Singer Atif Aslam- famous for his romantic hits and a huge fan following across the world. The song is a perfect ode to Kashmir and has already become everyone’s current favorite. 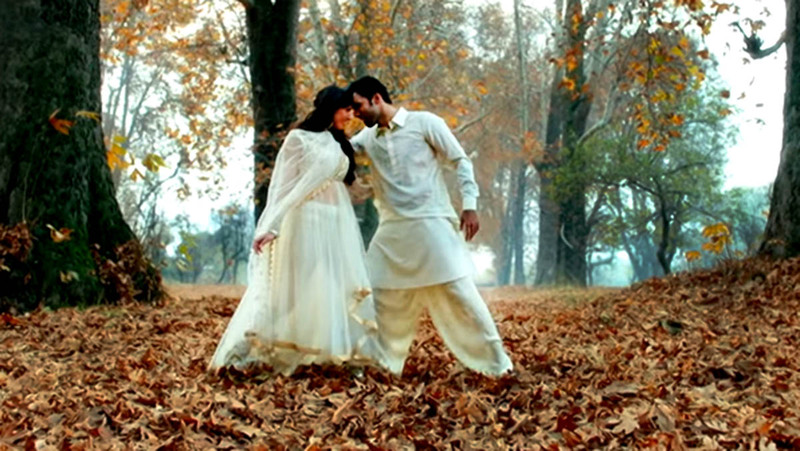 Featuring the soulful voices of Atif Aslam and Jyotika Tangri, the song captures picturesque views of Kashmir. Lead pair Avinash Tiwary and Tripti Dimri add magic to the beautiful view with their sparkling chemistry. According to media reports, the song has been shot in the same house in Kashmir where Ranbir Kapoor starrer Rockstar was shot. What is interesting in this film is that most of it was shot in Kashmir and it has a Kashmiri artist in a prominent role. Mir Sarwar, a Kashmiri actor also plays a character of Zahoor in the movie. Zahoor is related to the Majnu, and according to Mir is an important character. The Laila Majnoon, as it is locally known, is one of the eternal love stories that are part of the folklore. Even the Radio Kashmir Srinagar would run a long series – on weekly basis – about the love story, a mix of prose and poetry, sung by Dastaan specialists like Ismal Mir. The love story is basically a narrative poem composed in 1188 by the Persian poet Neẓami Gaznavi and is based on a semi-historical Arab story about the seventh century Bedouin poet Qays ibn al-Mulawwah and his lady love Layla bint Mahdi. It has been translated into Kashmir and many other oriental languages during the massive Persian influence on Kashmir culture for most of the Muslim era, for a period of almost 600 years.